For business owners and property managers, a mouse or rat infestation can be devastating, ruining your reputation, harming your ability to sell your product or rent apartments, and potentially destroying your ability to operate at all. These rodents can carry diseases that could be extremely harmful to your employees and customers. Mice can transmit tularemia, lymphocytic chorio-meningitis, and murine typhus, while rats can spread bubonic plague, Weil’s disease, toxoplasmosis, and trichinosis. Worse, some mice can transmit Hantavirus, a rare respiratory disease, in their saliva, urine, and faeces. This disease can be fatal in humans and there is no known cure. Even small particles of mouse waste in the air can spread the disease. Both rodents can contaminate food products and introduce fleas, lice and ticks into your business. As well, rats and mice can also cause major structural damage to your business when they burrow through walls and gnaw through electrical wiring, causing power outages and electrical fires, and forcing expensive repairs. But rodents instinctively avoid or escape bait and traps, so can be difficult to remove. Preventing their return can require a sanitation program and structural changes. For truly effective commercial rodent control, you need professional pest control services. 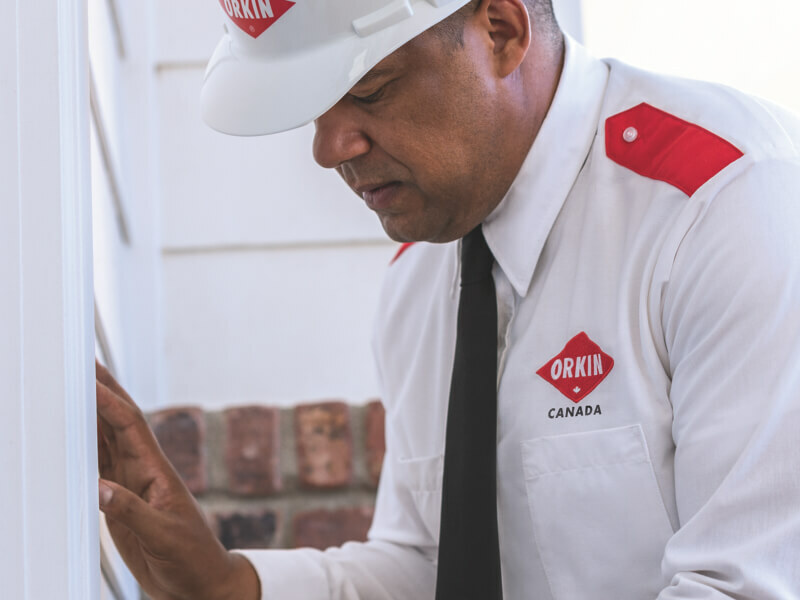 Orkin Canada will provide you with the industry’s best integrated commercial management service, combining all available methods of keeping pests out of your multi-unit building. 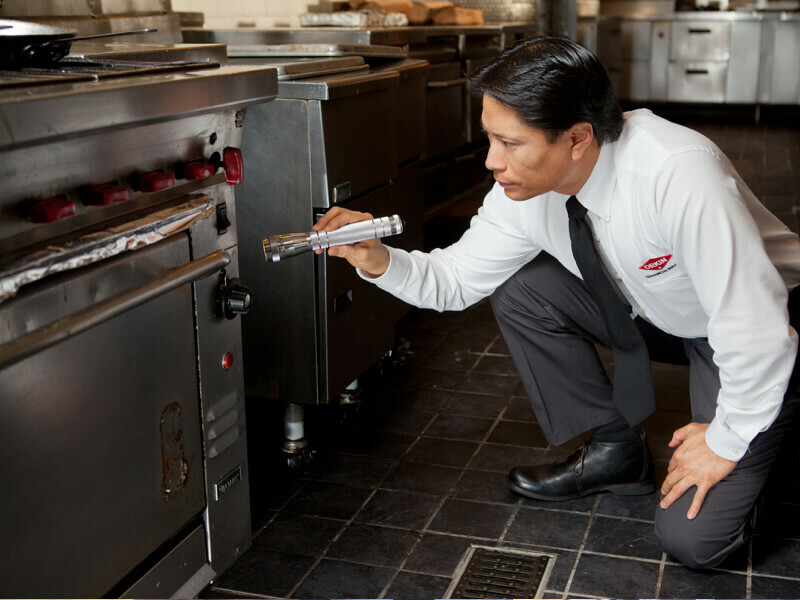 Orkin Canada technicians will carry out a comprehensive check of your multi-unit property, to identify pest-activity zones. 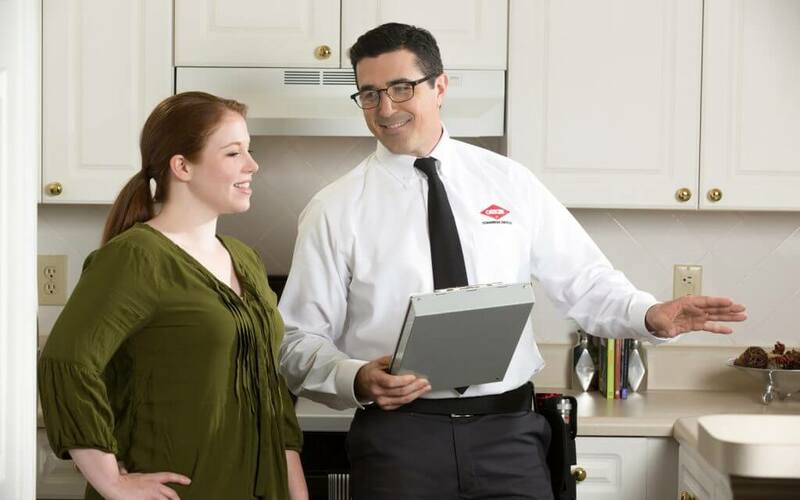 Your Orkin Canada technicians will conduct a property layout analysis, noting all current and potential problem areas. 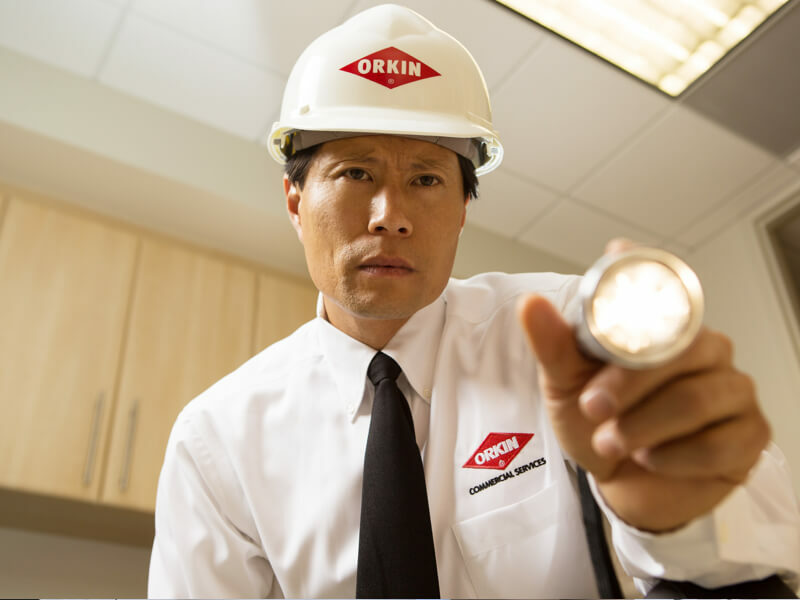 You, your residents, and any employees on site should submit pest reports to Orkin Canada, giving the location and time of any sighting. 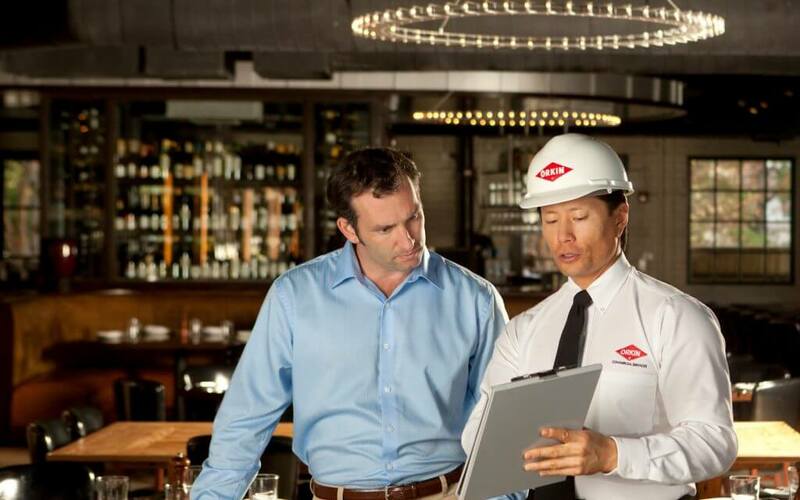 Your Orkin Canada technicians will create an integrated pest management program tailored specifically to your property. 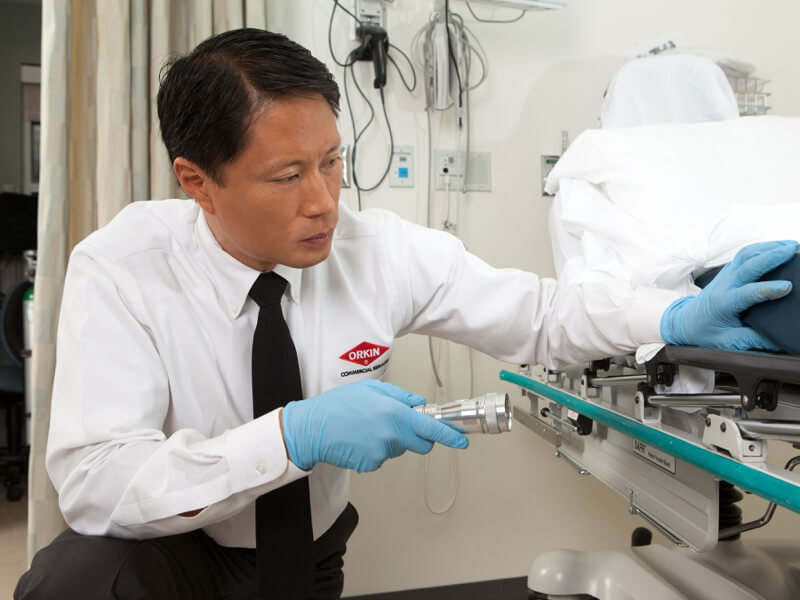 Your Orkin Canada technicians will expertly, safely, and humanely treat any existing pest infestations, using eco-friendly products wherever possible. 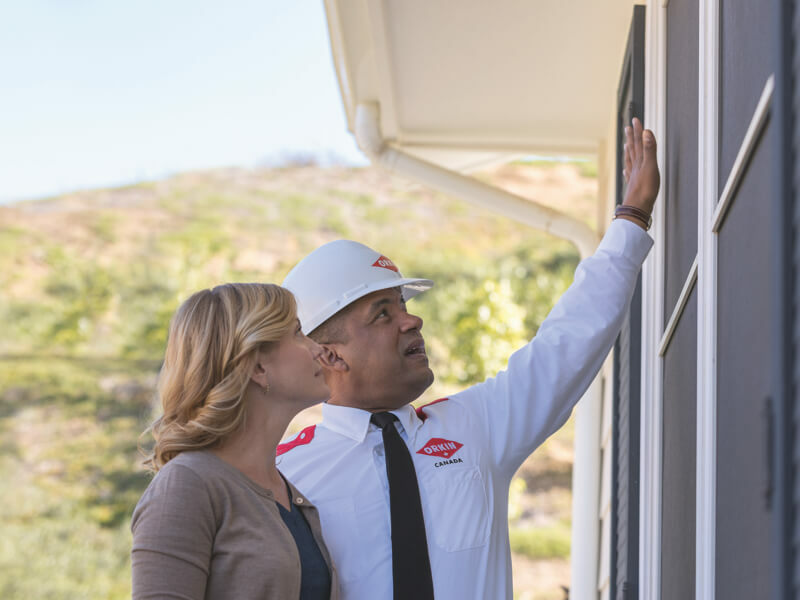 Orkin Canada will provide your property with ongoing pest control monitoring and maintenance, to make sure your pest problem has been eliminated. We work hard to carefully monitor your business through detailed inspections. We’ll be happy to provide you with a free consultation so you can learn more about the process.